Self seal ( or cold seal) laminating pouches are a quick and easy option for laminating without any machine. Simply place your card in the pouch, peel off the backing paper and press down the adhesive for a sealed and protected finish. 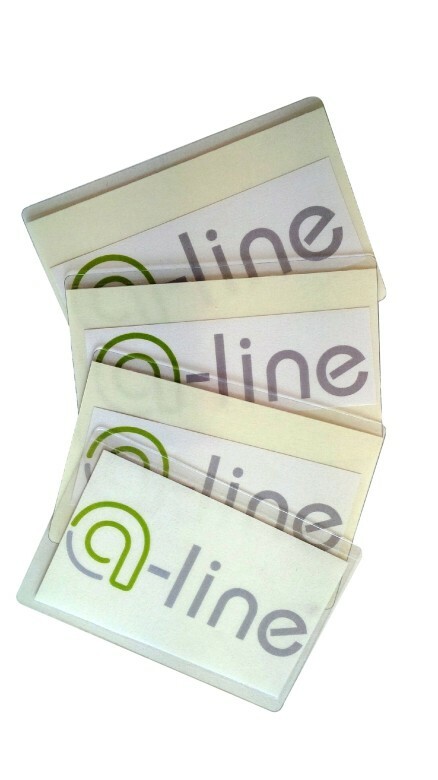 Our A-line self seal laminating pouches are available in a large range of sizes from credit card to A3. 300 micron total thickness. Pack sizes vary.